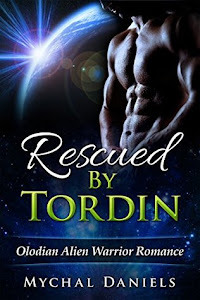 Close Encounters with the Night Kind: Winner of The Celebrating Romance Giveaway Hop!! Thank you so much Kiki Howell for this great giveaway, for taking the time to stop by, and for the Halloween post!! A big thank you to all my commenters both new and old, for making this hop a success! And the winner is...Laura H!! 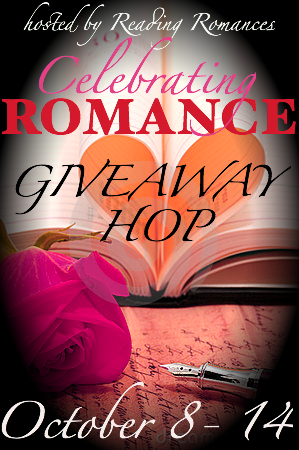 I'm always looking for new authors and one of the best ways is through blog hop giveaways. Looks like I've found another new one! Thanks for the giveaway and for participating in this blog hop! I'm a new follower via GFC (MamaHendo3). +1 "Liked" Kiki's FB page (Laura Henderson). THANK YOU!! I'm looking forward to reading a new author. BTW I've responded to your e-mail. Hi there, I stumbled across this blog and I'm not too sure what the whole 'giveaway' thing involves? 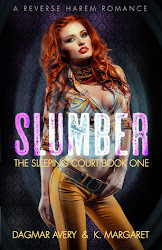 I'm really excited by this blog though, I'm a writer and I've had some spooky erotica published, am I right that you review books?